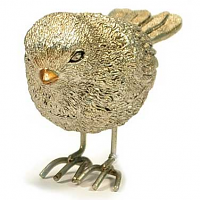 This category is where we will list all of the bird related products including bird figurines, bird houses, and bird cages. 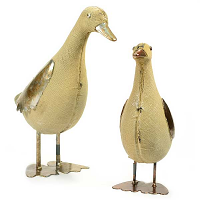 Many people love to decorate around their homes with birds and their houses. The birds can be perched virtually anywhere and look like they belong. This candle smells amazing. I tried an orange creamsicle candle from another company years ago, and loved it. Have been trying to find this scent again. So glad I found Keystone Candle! This is my first order and will definitely be buying more!